Taylor dropped off the pro tour at the end of the 2016/17 season but bounced straight back via Q School, beating Sean O’Sullivan 4-0 in the final round of event one. Taylor reached the last 32 of a ranking event for the first time at the 2017 Gibraltar Open. Taylor first earned a place on snooker’s main tour for the first time thanks to his results in the PTC series in 2012/13. The player nicknamed the Albino Assassin, used to work at a police station in Birkenhead, studying CCTV footage. 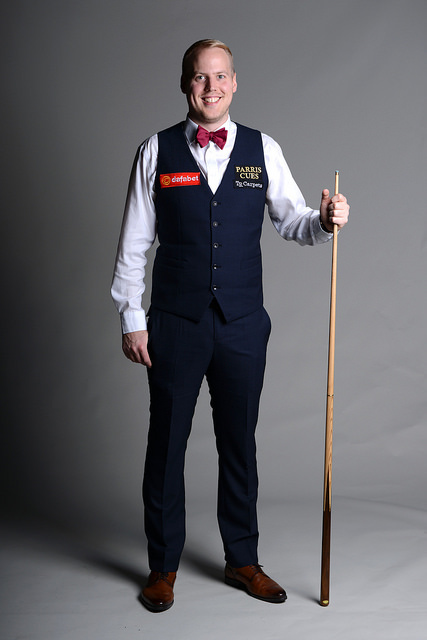 He is known on the circuit for his brilliant impressions of players such as Graeme Dott and Joe Swail.